The Chiefs are all about the team, led by senior captains Jackie Gatti, Moria Callahan and Erin Tierney. 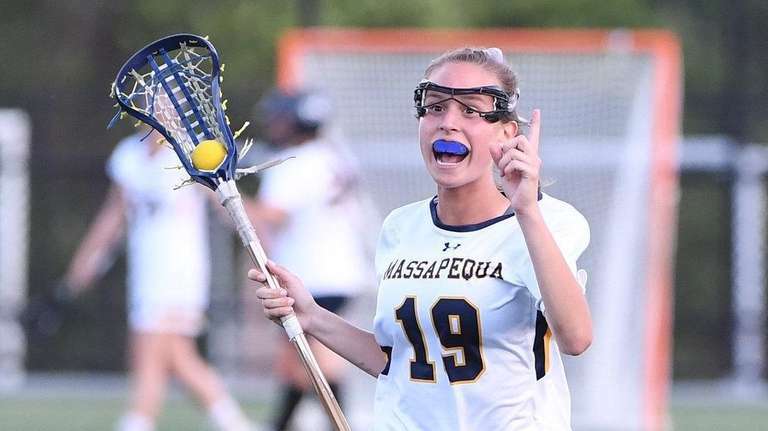 There isn’t one standout player on the Massapequa girls lacrosse team. Yes, the Chiefs are back-to-back Nassau Class A champions. 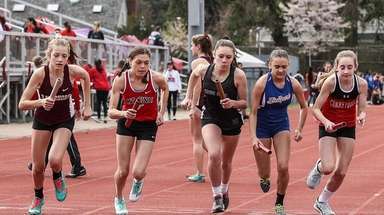 Yes, they were one point away from becoming Long Island Class A champion last season. They have to have one defining player, right? No, because they all define the team and that’s the way the Chiefs like it. No one player is the face of Massapequa but there are talented players ranging from the sophomores to the seniors, especially captains Jackie Gatti (midfield) and Erin Tierney (defense). Gatti’s overtime goal against Port Washington last season earned the Chiefs the county title, their third in program history. Tierney intercepted a pass late in regulation to help force the overtime. The one-point loss to Middle Country, the defending state runner up, in that game is etched into the team’s memory. Besides Gatti on offense, captain Moira Callahan is returning and the Chiefs leading scorer, and sophomore Alexa Gentile, tallied 55 goals and eight assists last season. In the championship loss, she scored three goals in the final three minutes to shorten the deficit to one. On defense, senior captain Micayla Brady is returning and sophomore Sophia Cardello, who had 145 saves last season, returns in the cage. She’s been with the team since eighth grade and credits the senior leadership for her success. The one-goal loss to Middle Country is fueling the team’s season, especially since losing by a goal was a recurring theme last season. The Chiefs only lost six games, each by a single goal. Gatti describes the team as a first-half squad, but they are working on maintaining their energy into the second half. 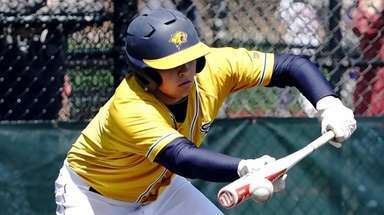 Playing teams like Port Washington and Syosset for the Class A title, they will need as much energy as possible. Overall, the goal is a ticket upstate. Garden City has won two straight state championships. An end to their reign isn’t in sight, especially with Nassau’s leading player Jenn Medjid returning. Liana McDonnell and Caitlin Cook are also returning, completing the offense. However, Long Beach and Manhasset aren’t going to be denied with talent up and down each roster. 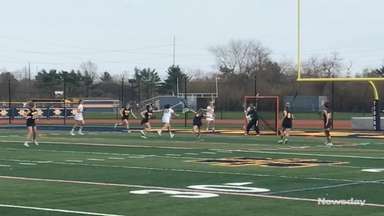 Wantagh and Cold Spring Harbor will be battling for the top spot in Class C. Wantagh won the Nassau title last year with Kayla Conway and Danielle Carson on their side, and new coach Lauren Schwalje inherits a strong roster. 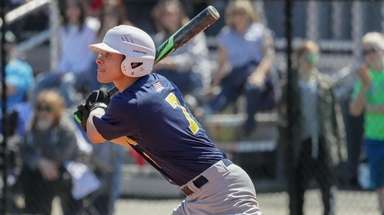 In Class D, Carle Place is the defending county champion with Oyster Bay also a contender.